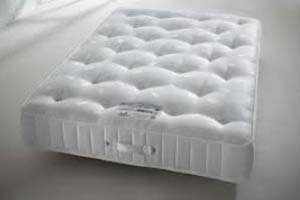 Our Mattresses are of the most astounding quality and they are all at our best prices. 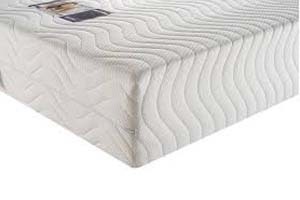 We offer a broad scope of astounding mattress that address the issues of each client. 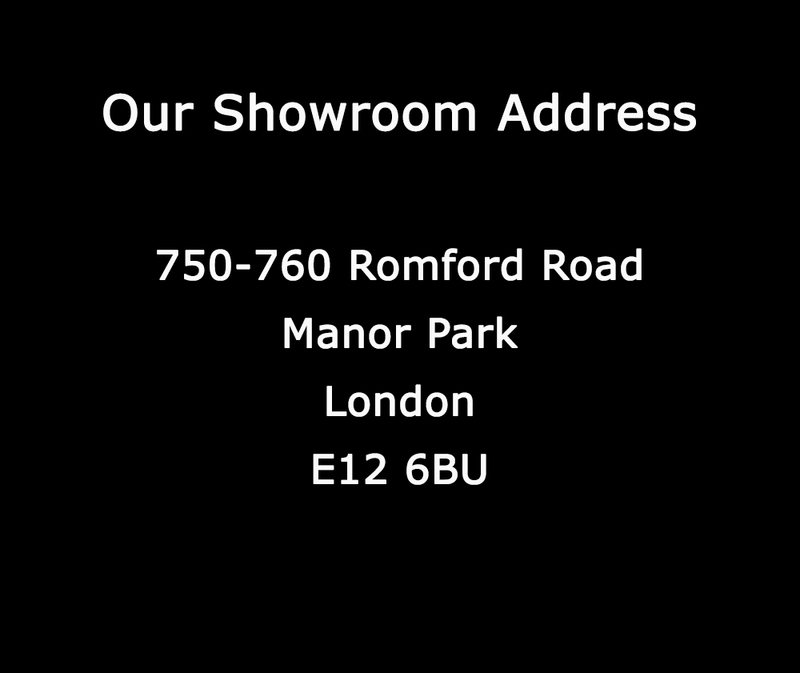 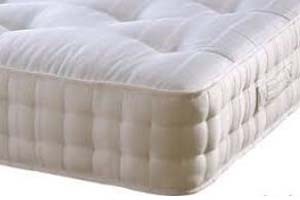 In the event that you are searching for Mattresses for Sale London, then look no further. 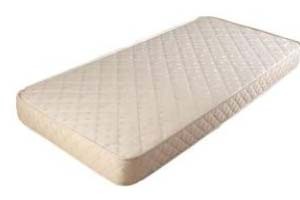 We have a wide range of beddings to suit all financial plans. 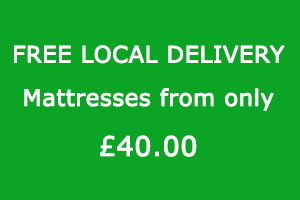 Our single mattress begin from just £40.00. 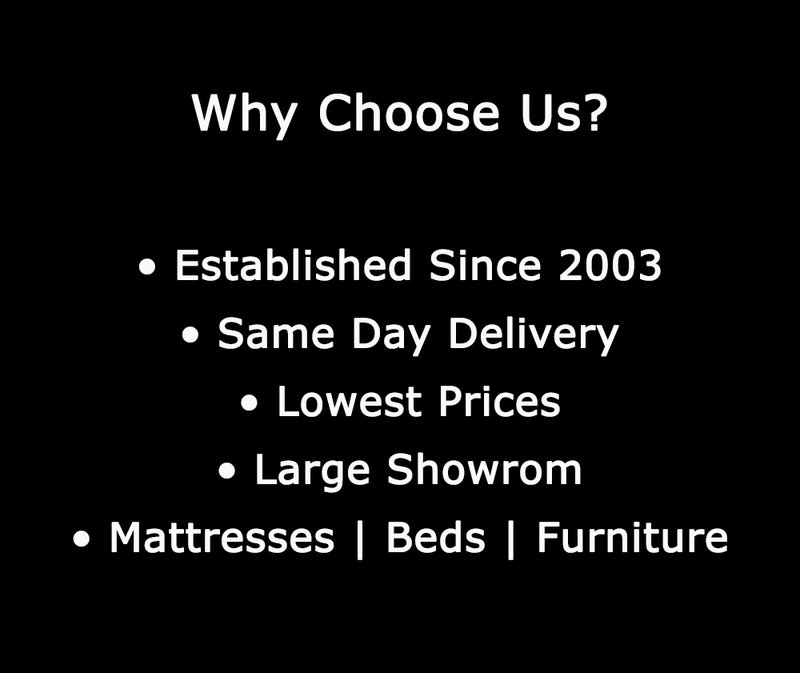 We offer local delivery also.